The ratings for the 89th Academy Awards drop 4% from last year, according to the overnights. Though politics and envelope snafus ignited social media chatter around the 89th Annual Academy Awards, they did not do much for the traditional TV ratings. 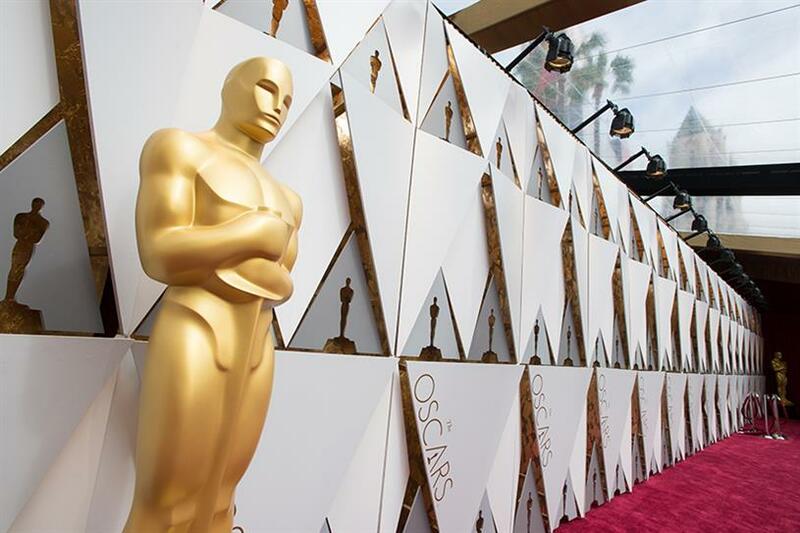 Based on the 56 metered markets, overnight ratings for the Oscars dipped from last year to 22.4 rating/36 share in households, according to Nielsen. That’s a decrease of four percent from the 23.4/26 in the overnights last year, which was the lowest for any Oscars telecast since 2008, when "No Country for Old Men" was named Best Picture. (20.8 rating/32 share on Feb. 24, 2008). The final ratings for The Oscars will not be available tomorrow, but there will be updates this afternoon pending the fast national data.